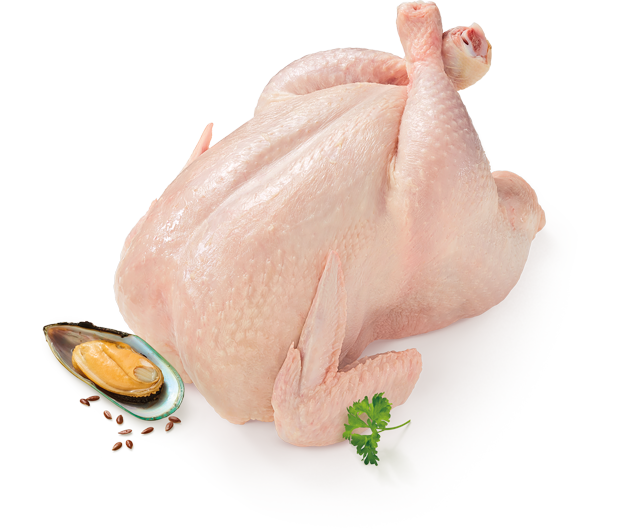 Providore is a high meat diet made from the finest ingredients, sourced from New Zealand’s green fields & blue oceans. All made from a high percentage of real, raw meat, native superfoods and ingredients selected for their high nutrient & antioxidant content. Manufactured in New Zealand using gentle production processes that retain the nutrient density of the ingredients & closely mimic how your pet would have eaten in the wild. Using no artificial flavours, colours or preservatives and without grains, gluten, dairy, or nasty fillers. 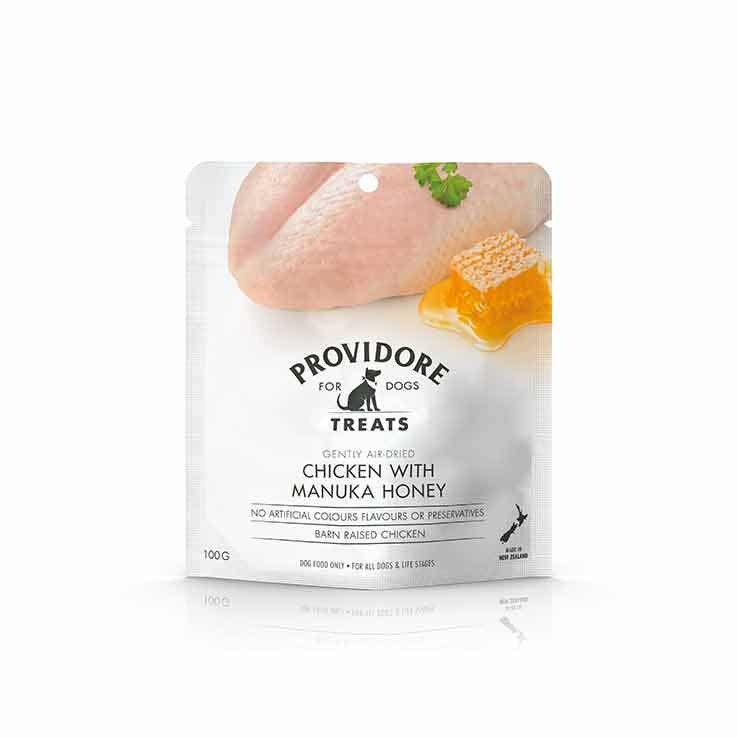 Providore provides nutritionally dense food & treats with none of the nastys. 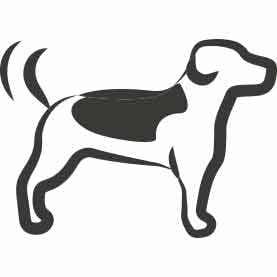 Our promise is high protein, great value, natural food & treats your dogs & cats will love. Packed with quality meat, proteins, macro minerals & essential trace elements for healthy bone & muscle development. Omega 3 & 6 fatty acids & zinc for a healthy skin & coat. Packed with all the essential nutrients, vitamins & minerals for an active healthy life. Natural prebiotics to help promote the growth of benefitial bacteria & support healthy digestion. 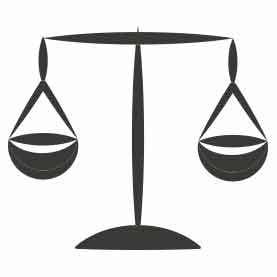 DHA (Doco-sahexaenoic Acid) & EPA (Eicosapen-taenoic Acid) which can help support cognitive health. 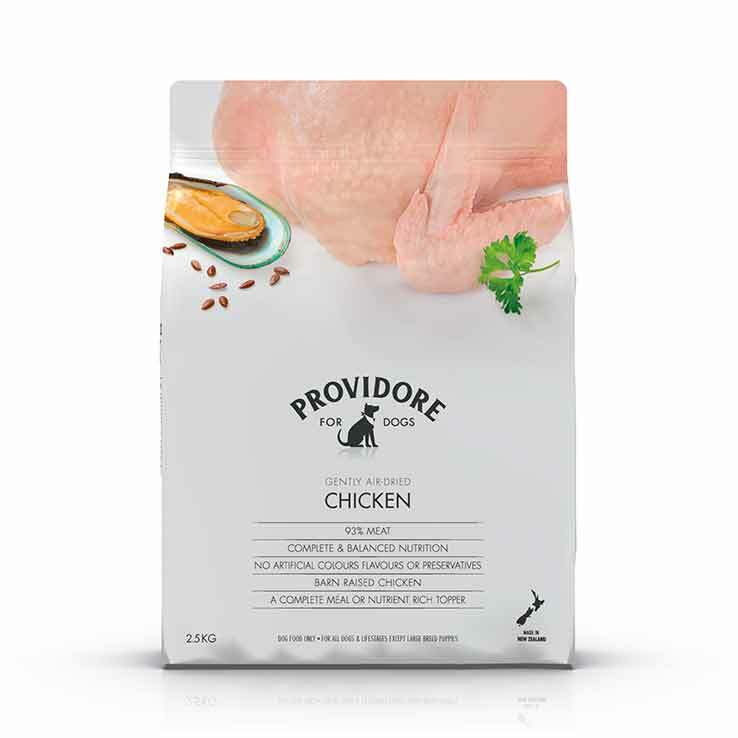 Providore provides optimum nutrition for your pet when fed as a complete meal. 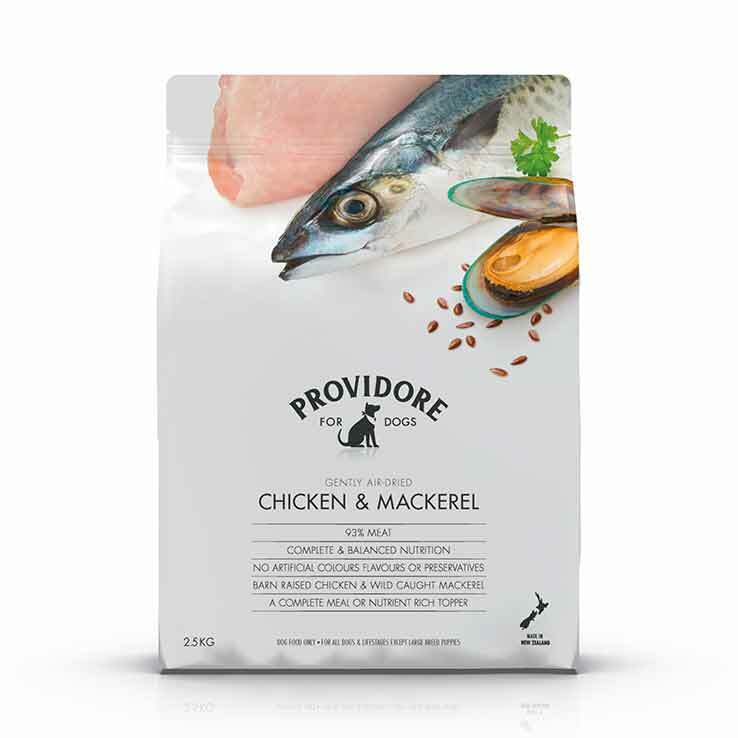 Providore pet food is crafted with 93% real, raw meat from the green fields and pure oceans of New Zealand. 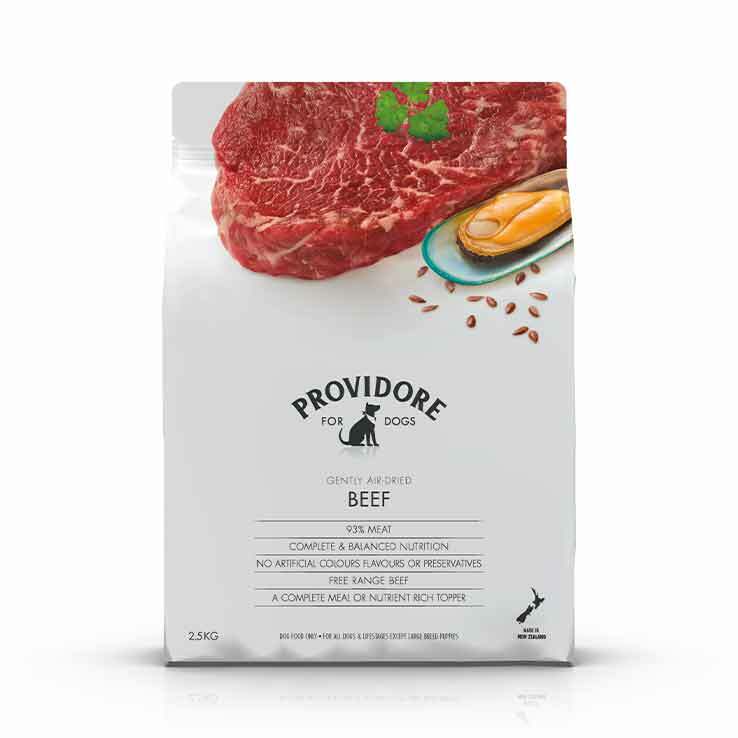 Conveniently feed your dog or cat more meat by adding Providore food to premium dry kibble. Mixed feeding provides more concentrated nutrition than kibble alone, increases your pet's enjoyment and adds variety in the bowl. 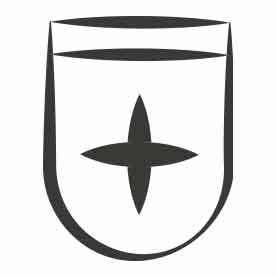 What goes in to Providore? Dogs & cats digestive systems are able to process high levels of meat, organs & bone while certain foods, including fillers like grain, corn or rice, can be difficult and take longer to digest. 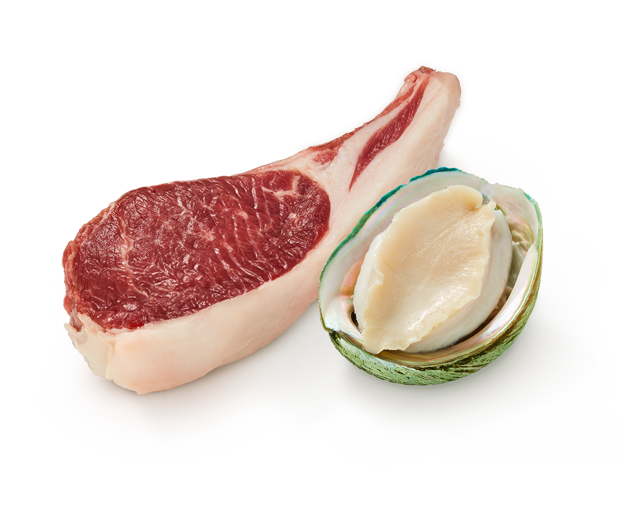 A high meat diet provides concentrated levels of the essential amino acids that support the building and repairing of muscles & tissues. By feeding a raw high meat diet you provide quality, natural nutrition in line with dogs & cats biological needs, mimicking how they would eat in the wild. Providore is made with New Zealand’s finest ingredients. Each one purposefully chosen to provide optimum nutrition and enjoyment for pets, with no grain, gluten, dairy or nasty fillers. Fresh meat, organs & bones (no rendered meats or meals). 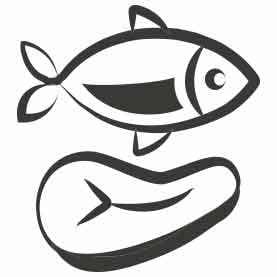 A unique & potent combination of fatty acids including Omega-3 & 6. A natural source of powerful antioxidants, flavonoids & vitamins. Highly digegstable, kelp is a rich source of iodine, calcium, vitamin A, folic acid & potassium. 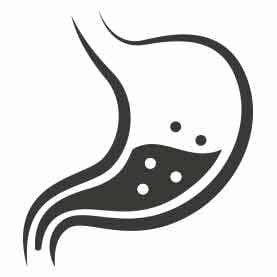 A natural prebiotic, Chicory may promote the regeneration of healthy gut bactera. Rich in Omega-3 essential fatty acids for natural antioxidants and fibre. An anti-inflammatory that can aide in easing pain, inflammation and assist in wound healing.